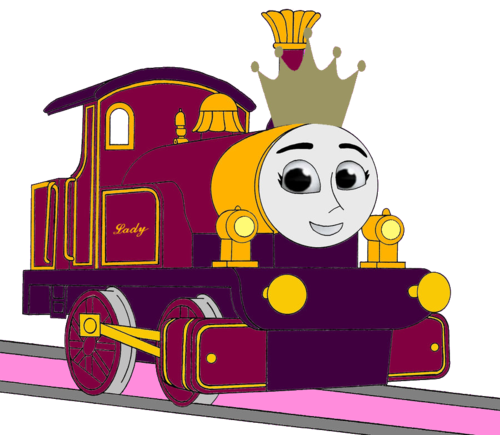 Princess Lady. . HD Wallpaper and background images in the Thomas the Tank Engine club tagged: photo. This Thomas the Tank Engine photo might contain sign, poster, text, chalkboard, anime, comic book, manga, and cartoon. 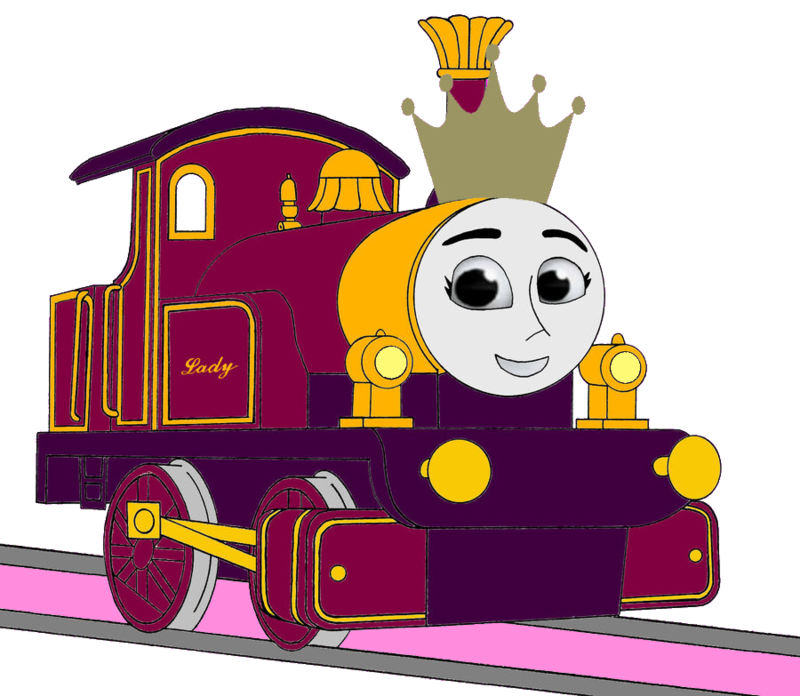 She deserves to be a queen. That's better then being princess.